Jesuit Volunteer Corp NW — Relevant Studios | A Branding, Packaging & Website Design Company | Portland Ore. CHALLENGE - JVC Northwest needed a new or updated website that would not only represent their organization better, but that would provide a platform for interaction, and be a tool to effectively tell their story . ACTION - The first thing we did was update their core identity to be more timeless and simplified. This allowed us to create a new visual language to represent the company and its offerings in a succinct and effective way. RESULTS - Well... the results are still to come, but see for yourself. As part of JVC Northwest's Digital Strategy, we created a new video testimonial that would be a featured story on the new website. 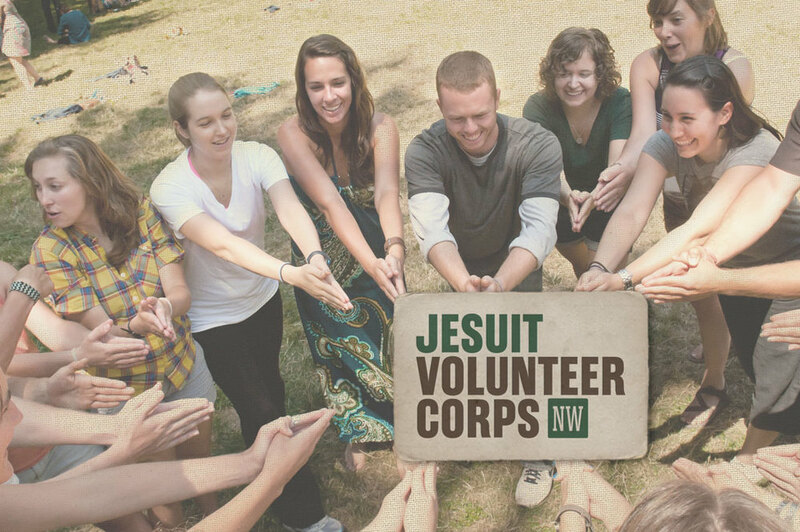 The video is simple and gives their prospects an idea of what to expect when becoming a Jesuit Volunteer.